Today’s youth are presented with major challenges—often without the skills or resources to tackle them. To cope with the pain they turn to unhealthy means including drugs, alcohol, self-abuse and some consider a final escape, suicide. These harmful choices lead to an avalanche of long-term outcomes including addictions, gang involvement, and even prison. The outcome of getting caught up can be a lifetime of burden…not only for today’s youth, but their children, and their children’s children. 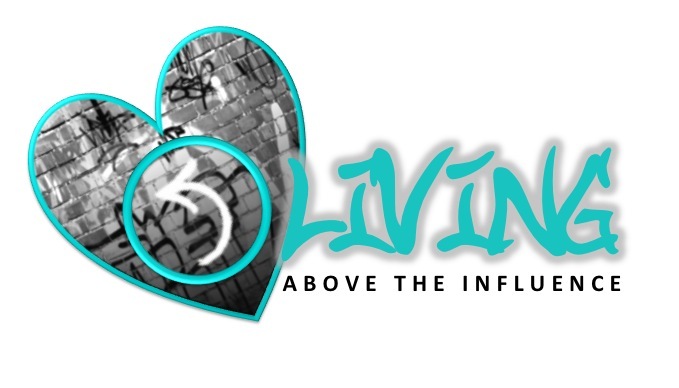 The annual Living Above The Influence event gathers resources to educate our youth, our parents, and our community about healthier strategies for dealing with today’s life pressures. This event presents the real-life testimonies of those who have overcome challenges with drugs, gangs, prison, self-harm, suicide, and dealing with inner pain. Our goal is to break the cycle of influence with the support of influential people in the community and make a difference for LIFE! Guest speakers that present powerful testimonials about how they turned toward gangs, did drugs to find a high, struggled with inner pain, or gone to prison. They tell stories of their own breaking points and how they realized the futility of their choices. They speak about how they changed their path and ultimately healed and improved their own self-esteem. We also seek speakers who still struggle with life issues but are trying to live a better life and want to change. Presenters from different community based organizations, churches, etc. who have resources that impact positive change and personal growth. Free entertainment & food Including BBQ, music, poetry, skits, crafts, face painting and more! We have helped connect addicts with rehab. Helped cutters connect with suicide/self-harm prevention. Helped youth heading towards gangs connect with mentors and understand the realities of gang life. Do you have a story to tell? Do you have resources that can help today’s youth? Would you like to donate to support this event? We would love to have you involved! Our mission is to provide innovative and culturally relevant services that strengthen and enrich youth, families and the community. Our vision is to empower youth as leaders who contribute to the social and economic betterment of their community. LATEST NEWS & VOLUNTEER OPPS.